The Revolver Fashion Trade Show is the perfect stage for Scandinavian and international brands to present their contemporary designs to fashion retailers from all over the world. 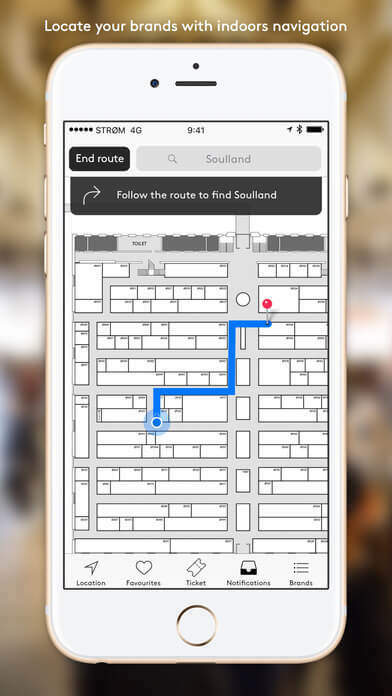 The Autumn/Winter 2017 show in February once again featured indoo.rs Indoor Navigation to assist visitors finding their way around and to specific brands. Twice a year, the halls of Copenhagen’s Meat Packing District, Øksnehallen, host what is the Nordic answer to Paris’ or Milan’s traditional fashion shows – the Copenhagen International Fashion Trade Show. 300 different exhibitors eager to introduce their brands attract even more buyers that are looking to enrich their product range with pieces of characteristic Nordic, simple elegance. 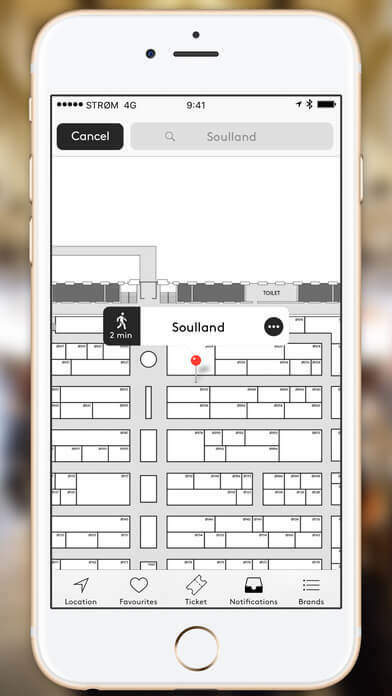 Find your favourite brand on the exhibitor list in the app and get directions to the booth. Along with the refreshingly relaxed and down-to-earth yet professional atmosphere, indoo.rs is one of these mentioned measures to help optimize conditions for both, exhibitors and visitors. Our installation at the Revolver Show doesn’t only wow exhibitors and buyers, it has also quickly become one of our European based showcases for our tech including SLAM. We are proud to have any prospective client visit the show to see how fast and accurate a SLAM setup can be. 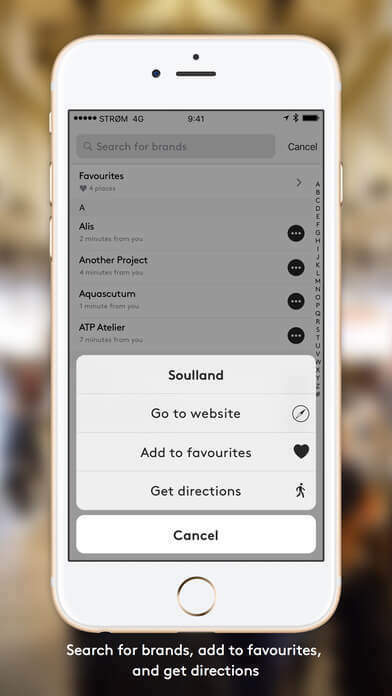 The beautiful app was designed by our Danish partners and Digital Agency, Strom Works. It’s available for iOS and Android phones. STRØM // Revolver Fashion Trade Show from STRØM WORKS on Vimeo.